The inspirational Midwestern rocker returns to the studio this month. 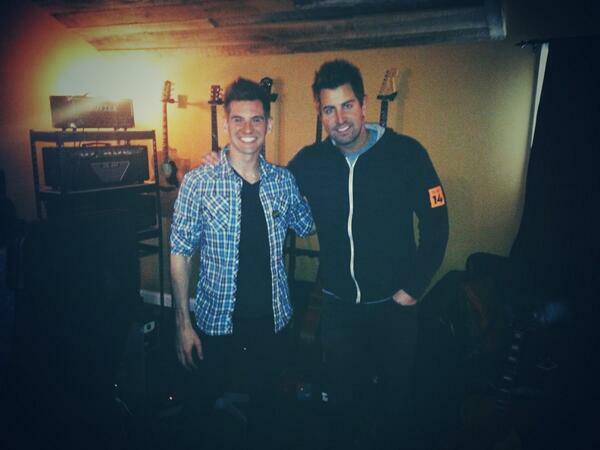 Adam Cappa is recording new tracks for the follow-up to his debut album “The Rescue”. Today, Adam tweeted important BTS info about the new project. The release date is TBA. All rights to the image and quote belongs Adam Cappa. This entry was posted in Music, News and tagged Adam Cappa, Jeremy Camp. Bookmark the permalink.